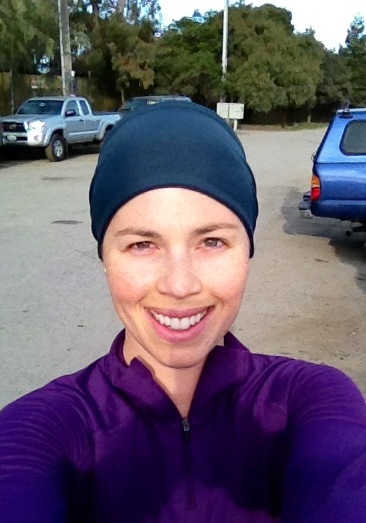 I just completed my last run of 2011 – it’s officially time to celebrate the New Year! 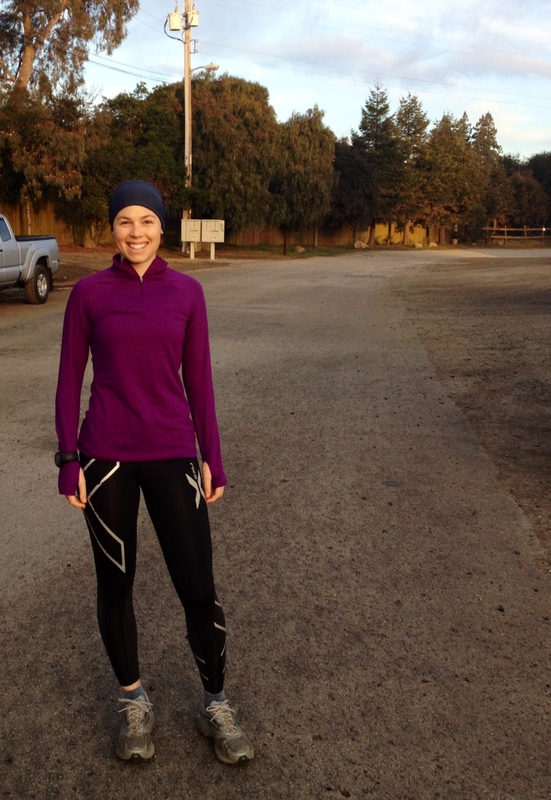 I met up with the same women I ran with last week in Nisene Marks, which was really fun. While they stopped at 6M, I continued for an additional 3.6 so I could reach 1,166 miles on the dot for 2011! Well, that’s according to the RW running log at least, which I started in October 2009 and use mainly to keep track of my shoe mileage (it has a great feature that allows you to track various shoes you use). I just discovered that according to Garmin Connect (which is my main running log), I ran 1,200 miles. I’m not sure what happened there, but obviously I’m going with the higher number! Mornington Chasers 10k (March), Fleet Half Marathon (March), 17k Kentmere Challenge (June), New Forest 10 (July), Reykjavik 10k (August), Pacific Grove 10k (September), Portland Marathon (October), Windham Turkey Trot (November) and The North Face SF Endurance Challenge Half Marathon (December). 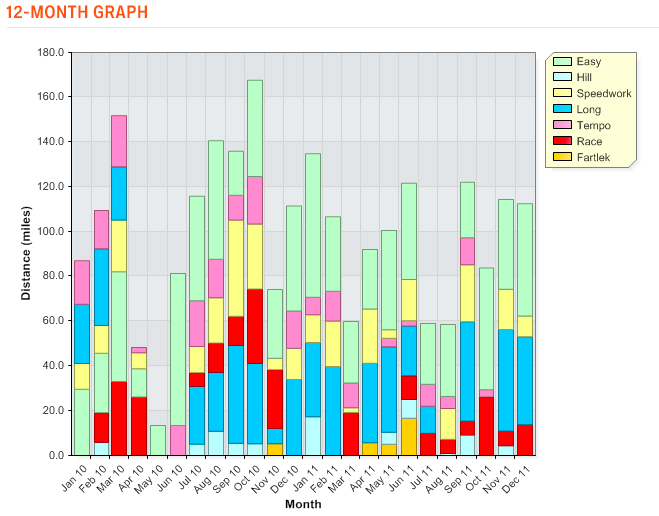 2011 was relatively light in racing compared to 2010, due to injury and one fewer marathon scheduled. I have a feeling 2012 will hold even fewer races in store for me, between school and everything else, but you never know! I found out yesterday that I was accepted into the NYC half marathon in March 2012, so that is now officially in my racing calendar. E got in too, which is very exciting – another excuse for him to come visit me from London (not like he needs one…), if he hasn’t already moved to NYC by then. 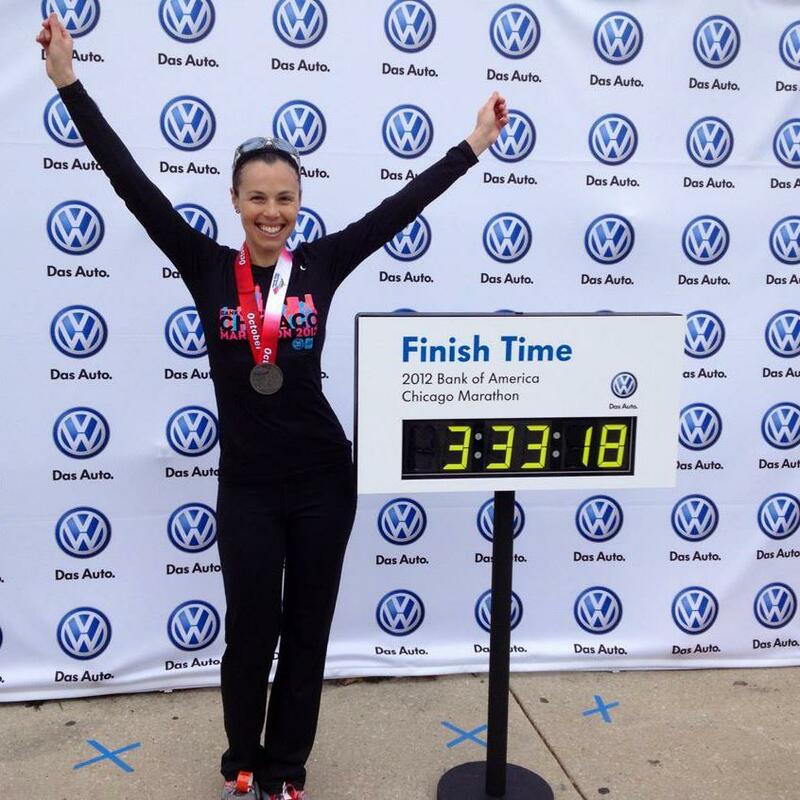 I also found out that registration for the Chicago marathon begins on February 1st. E and I both plan to sign up. Come on, BQ! Lastly, I completely revised my Goals page, if you haven’t already checked it out. I wanted to reflect on what I did and did not accomplish in 2011, and what I hope to achieve in 2012, not only in terms of running but other areas of my life. All in all, it’s been a momentous year – I quit my job and moved back from London, became an Aunt, turned 30, qualified as an RRCA coach, got into grad school for Nutrition and much more. 2012 is going to be challenging and intense, but I have a feeling that even bigger and more positive things are coming my way! I’m off to the airport now to pick up E – best NYE gift I could possibly ask for! I can’t wait to see him – it’s been a month since we said our goodbyes in Boston and I’m really looking forward to spending the week together. We are having a low-key celebration tonight with friends, but are planning a couple adventures later in the week including trips to Yosemite and to Napa. I can’t think of a better way to kick off 2012! Thank you 🙂 happy 2012!!! Happy New Year! I sense good things for you in 2012! Enjoy your time with E! I am so excited about the NYC half!! 🙂 Hope you had a happy new year!